[08:00, Melbourne] Product compliance and EMC testing take time. This is a myth that people believed until Compliance Engineering started its operations in Australia. Th changed the way compliance and product testing work. Their advanced test laboratory is a thing for the future. Plus, the experience of the test operators has ensured that the company is able to meet the testing requirements of clients very quickly. One of the reasons why Compliance Engineering has made a name in so many industries is that the laboratory has the ability to test the products from all different industries. It is not just limited to testing electronic or electromagnetic gadgets or products. The huge range of testing that this company is able to provide has helped thousands of clients spread all over in Australia such as Adelaide, Melbourne, Perth, Brisbane, and Sydney. Since the testing laboratory is not limited to a couple of industries, clients from different sectors can approach the experts to consult about the compliance guidelines. The range of certification that this company can provide is unmatched. They are so well-known throughout the world that some of the services are internationally accredited through the A2LA. This is equivalent to the standard certification body NATA. In addition to EMC testing, Compliance Engineering has also involved in the manufacturing of RF shielded enclosures. These units have the ability to provide services such as relocation, servicing existing RF enclosures, new installations, and shield effectiveness testing. There is a whole new range of components that the company also provides along with the RF shielded enclosures. These include EMC gaskets, honeycomb air vents, RF power filters, RF absorbing materials, RF waveguides, and many such components. There are clients who also need EMF shielding to support their electrical substations. Compliance Engineering has made sure that it provides the facilities to reduce the normal EMF exposure levels.The company was primarily known for its wide range of testing and providing compliance results to the clients. However, quite recently, it has also ventured into providing specialist EMC testing equipment and tools to clients outside Australia also. They have fast become the leaders of electromagnetic compatibility and this has helped gain popularity around the world. The company believes in offering as many services to the client as possible. One of the factors that have given Compliance Engineering an edge over the others is the experience of the testing operators. The team is not just experienced, they have a well-rounded knowledge from a vast number of industries. This assists in the quick operation and performance of the tests. It is surprising to see their turnaround time, with most clients not expecting to get compliance for their products so fast. The motivation of the company has always been to satisfy their clients and by providing the rapid certification of products, that is how they are keeping that promise. This has allowed everyone to launch their products without any delay. There are numerous other reasons why Compliance Engineering has been able to top the charts when it comes to meeting electromagnetic computability requirements of different clients from different industries. The prices they charge for compliance and testing are very competitive compared to similar companies. 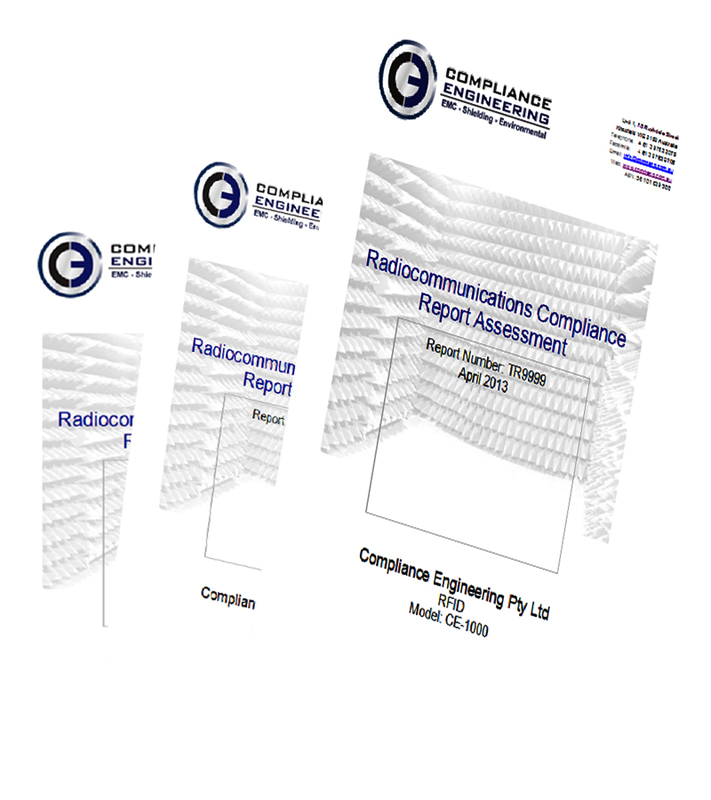 Clients can be assured that Compliance Engineering will not fail their deadline. Their huge testing facility is something that the company is proud of. They have always tried to provide the testing data to the clients right after the measurements are taken. Their approach to helping the clients more than anything else has helped them gain trust and this has been the key to becoming the best in the business. It is easy to think that testing and compliance of different products take little time but there are so many factors that test operators have to keep in mind that it can become tough to deliver accurate results. However, that is where the experience and the availability of modern tools and machines come into play. About Compliance Engineering: The myth that compliance and testing of products take time has been broken by Compliance Engineering. Their experience in this industry together with their huge testing facility has backed up their success in recent years. They are certainly the best when it comes to providing the desired results when it comes to electromagnetic compatibility requirements. 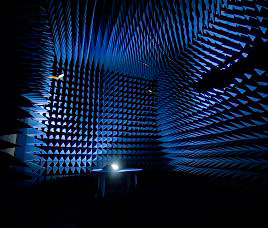 As a leading service provider for Electromagnetic Compatibility, we’ve become the go-to for a wide range of product EMC testing certification and testing needs. Compliance Engineering prides itself on delivering the most efficient and cost-effective solution for your compliance testing needs. Drawing on our years of experience, modern test facilities and knowledgeable operators ensures your products adhere to the requirements of current EMC standards.